The lead single from the Australian band's seventh studio album reached No.11 in the UK and #9 in the U.S. during 1990. 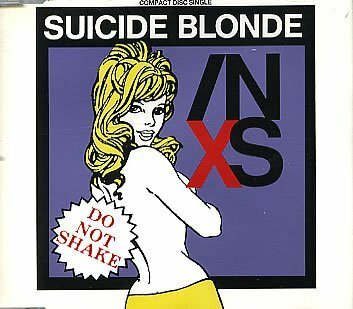 There is a rumour that the song is actually about Kylie Minogue who was Michael Hutchence's girlfriend at the time, and had dyed her hair blonde for the movie The Delinquents. 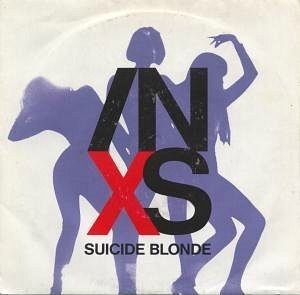 According to the INXS frontman, she said to him "I'm going suicide blonde today". The B-side features a song entitled Everybody Wants U Tonight, with extra remixes of the A-side on the CD single and 12" Maxi single. The album X reached #2 in the UK achieving Platinum, and three further singles were released from it; Disappear (#21), Bitter Tears (#30) and By My Side (#42). Although the rock band had numerous top ten hits in both America and their home country, they only ever had one top ten hit in the UK with Need You Tonight which peaked at #2 in 1987. 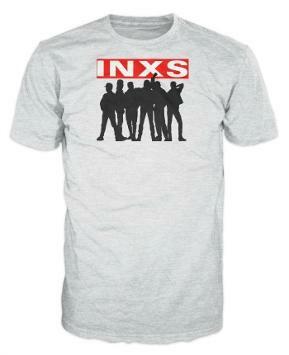 X was the only INXS album I bought, although I do wish I had bought the previous album Kick. I used to play the cassette quite a lot on my car stereo, until it eventually got chewed up. Mind you, it was a cheap Saisho model from Dixons, so it was to be expected really!